In September 2012, as part of a Division-wide review of transportation services, the Fort Qu'Appelle and Indian Head attendance areas were revised. Since that time, the demographics within the area have changed and as a result, we are again reviewing a portion of these attendance areas. As part of the review process, school division staff will analyze the transportation and demographic implications of a potential change. Another important source of information is input from parents and the public. This letter is being sent to families within the impacted areas who are currently receiving bus service, families with students attending Indian Head schools who do not receive bus service, as well as school community council chairs and municipal administrators in the review area. We are also seeking feedback from families who do not yet have children in school, so if you know of anyone with young children who might be impacted in future, please forward this information to them or direct them to our website or the Transportation Office. Below you will find maps which show the current boundaries, the potential changes and a feedback form you can either print and fill out by hand or you can do the online version. Please review the information and complete the online survey by March 8, 2019. 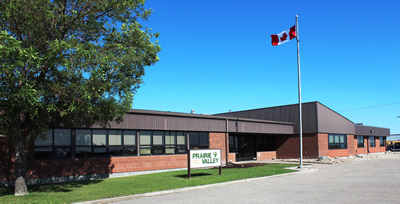 The preferred method for obtaining feedback is the online survey, however, if you prefer to use the printed form, please return the completed form via e-mail to transportation@pvsd.ca, by fax to 306-543-1771 or regular mail by March 8, 2019. Thank you for taking the time to review this material. Click here to provide feedback online. Click here for a print version of the feedback form.